android apps android devices SmartPhone suggestions Our friend Andrew Penner talks about "Stuck in an Android rut" - Let's help him! 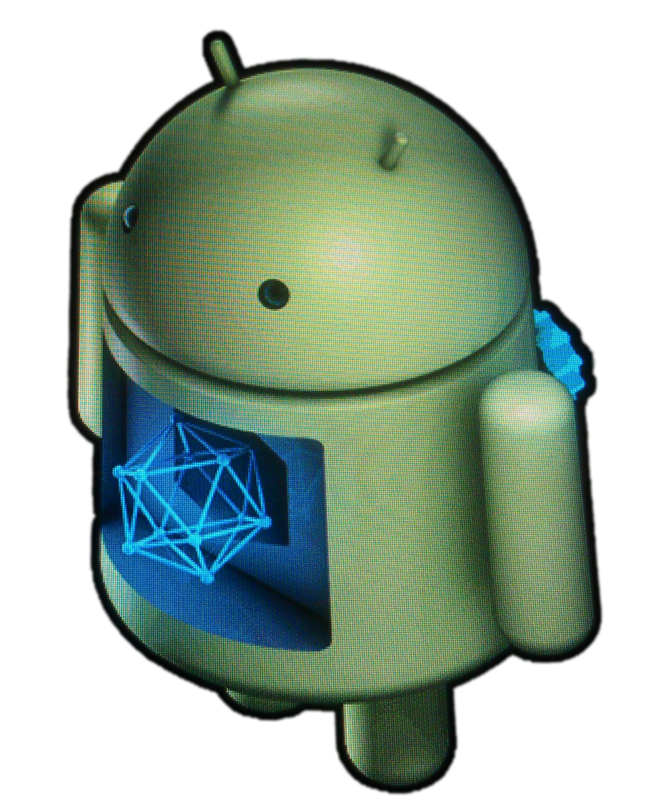 Our friend Andrew Penner talks about "Stuck in an Android rut" - Let's help him! Like many of us +Andrew Penner seems to be stuck when it comes to Android goodness. After a while, since there's so much to look at, you somewhat get in a rut. I’ve been spending the last week thinking about what I should write about for Android Coliseum. App or device reviews seem to be the thing that gets suggested most. Like many Android fans, purchasing a new device or accessory is money out of the family budget that I really have to justify before I can even consider it. So, that’s not an option for this article. Then there’s app reviews. With a bazillion and 1 apps in the play store (yes, I counted each one), you’d think I’d have no problem finding one to review. Yet, for me what I have, works pretty well. When I’m at work, my phone is used for work email, SMS between myself and other team members, the occasional phone call, and really that’s about it. I use Textra for SMS, Cloudmagic for work email, and a few weather apps to keep an eye on the weather (since my job requires working outside). I’ve got the usual suspects for social media apps (Facebook, G+, Twitter, Instagram, LinkedIn - all “stock” apps), Hangouts and Telegram for messaging, YouTube and Google Play Music All Access, for entertaining myself. Ingress is on there for the occasional play - but I don’t play much in winter. Google Drive, Dropbox, OneDrive handles storage on the go, the GSAM battery to monitor my juice, Google Fit to count my steps, and a couple tools that get used pretty One Drive I seem to find a use for as soon as I delete them from my phone - so now they stay (GPS Test+, Wifi Analyzer, Speedtest). I run Nova Prime with a few different icon packs. Textra is my alarm, Swiftkey is my keyboard. So overall, my phone tends to reflect my life motto: Keep it simple, stupid! Generally, I keep things clean, easy to use, no extra fluff. What I use works, and works (fairly) well - I guess in a way that makes me like many Apple users! (Hey, put down those pitchforks!!!) So anyway, here’s YOUR chance to let me know of some cool stuff to try! Maybe a different/better camera app? I’m running an LG G3, non-rooted on MTS. I really like the results I get with the stock camera, but some days I miss the options of the Samsung camera app. The stock gallery app works - no complaints, but maybe there’s something “better”? How about texting apps? I like Textra and Google’s Messenger app, even the stock SMS app on this thing is pretty good! So, let me know what apps YOU love and why. If someone is posting a suggestion you agree with, +1 it. I’ll pick one, give it a try and let you know next week what I used and what I thought about it!